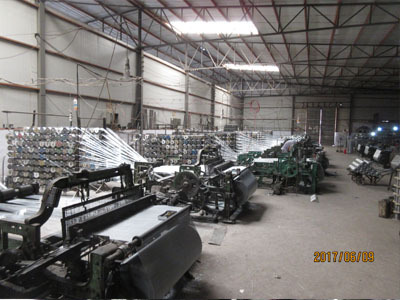 King Kong Window Screen Mesh, is also called stainless steel security window, screen security mesh, safety net, bulletproof net, guard against theft window screening. It is made from high quality plain Stainless Steel Wire Mesh. Cutting, flatting, cleaning and then electrostatic powder coating. 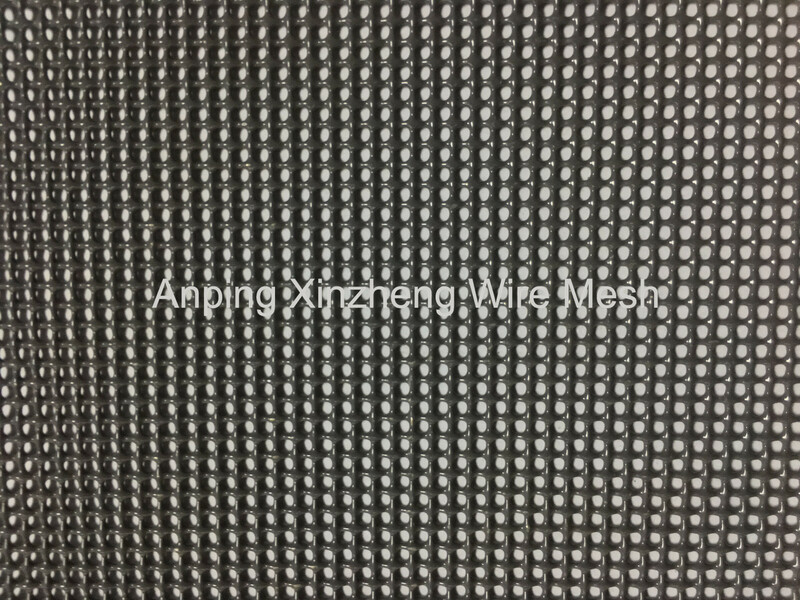 The mesh is flat, best transmittance, same longitude and latitude curvature, better transmittance, anti-mosquito, anti insect. It is the first choice for safety production for anti-theft, bulletproof and home & office. 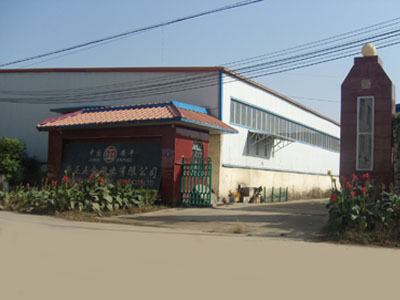 Since it usually used for the doors and windows, people also call it as metal security doors and windows screen. Weave Style: Mainly plain weave. Twill weave can be customized. 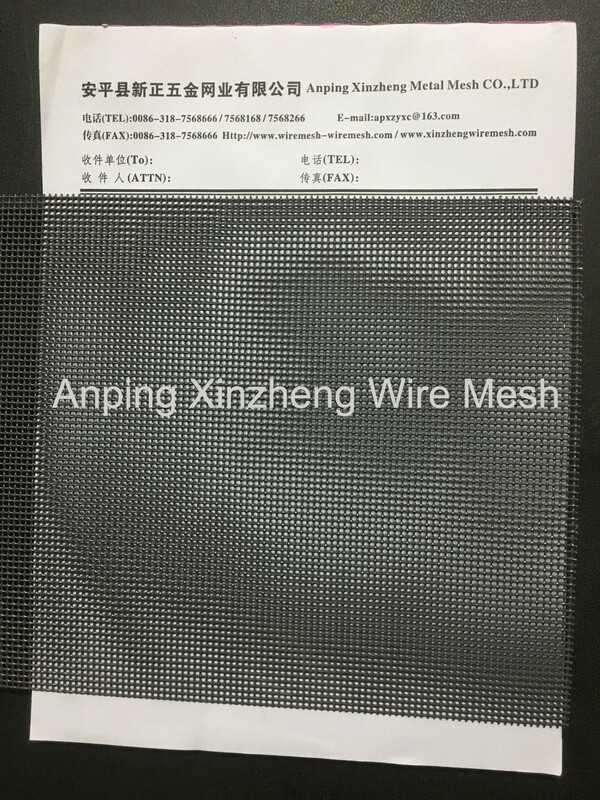 Aperture: 11x11mesh, 12x12 mesh, 14x14mesh,etc. .
Wire diameter: 0.7mm,0.80mm, 0.90mm, etc. 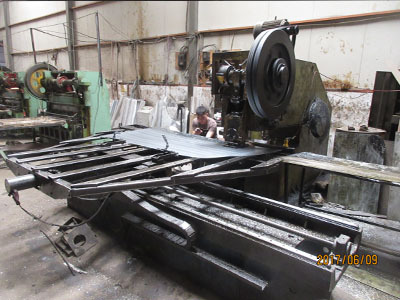 750x2000/2400mm, 900x2000/2400m, 1200x2000/2400mm, etc. 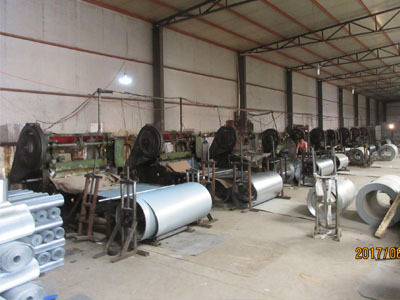 custom shearing is ok.
Anping Xinzheng Metal Wire Mesh Co. Ltd can also produce the below products: stainless Steel Wire Mesh , Expanded Metal Mesh, Perforated Metal mesh, Crimped Wire Mesh, Welded Wire Mesh, stainless steel plain dutch weave mesh, aluminum foil mesh, filter disc, welded wire mesh, Barbecue Wire Mesh, aluminum mesh and other metal wire mesh products. If you need the products, contact us. We can give you competitive price, quality products, and best service.